Asian Dona Rosa II is a residential project developed by Asian Constructions. The project offers well designed 2 BHK Apartments with starting area from 940 Sq.ft To 1015 Sq.ft Built-up Area at very affordable prices. 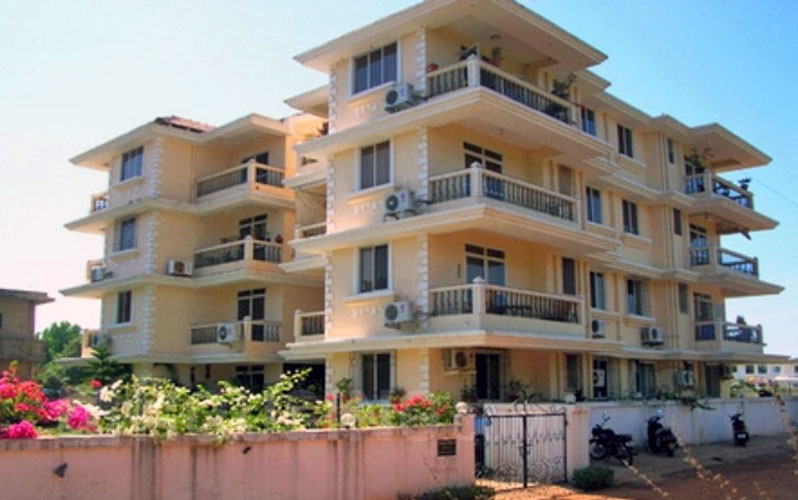 Fatrade is a pristine area residing in the Pearl of the Orient, Goa. One can easily reach this place via roads and railway, and even via ferries. Varca - Madgaon and Carmona Road further connects it with other places. It is closed by Benaulim in North, Cavelossim in South, Choqui Waddo in East and wide azure Arabian Sea to the West. Fatrade is mainly known for Russian Colonies and gourmets serving the same cuisine.All the basic establishments are located in and around it for a better and convenient living experience of the dwellers. Asian Constructions Pvt. 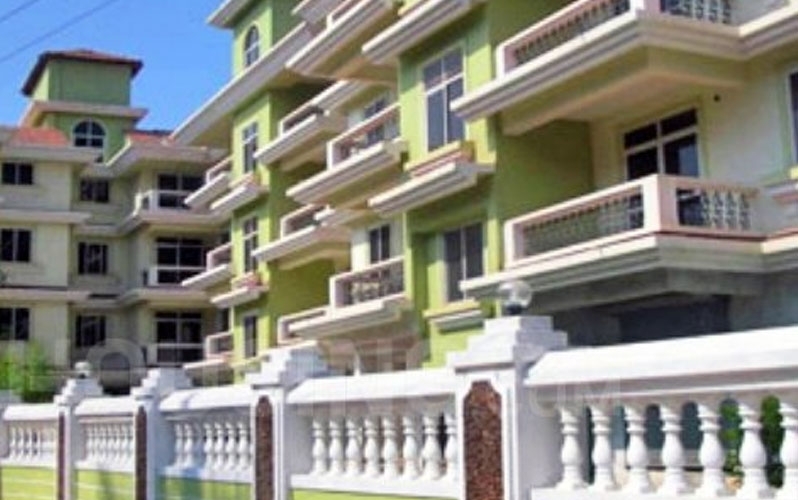 Ltd. is reputed firm in the Real Estate industry.Based in Goa, the firm has contributed in beautifying the skyline of the state through its landmark creations. With its impressive portfolio, the company aims to surpass the expectations of their clients and foster long term relationship with them. * Reinforced cement concrete structure as per approved design of competent authority. * On the Toilet Walls up to Ceiling. * All door frames shall be of Reinforced Cement Concrete. Doors shall be of 30mm thick block board painted shutters, or both sides teak pressed. * Kitchen counter with granite top and stainless steel sink (Provision for hot water at the sink will be provided. * The soil and waste water lines (exposed and concealed) will be of U-PVC. These sewerage effluents will be connected to the septic tank.